For weddings or funerals, please go to those specific pages. Note: St. Margaret's clergy must be included in the ceremonies for them to take place at the Church. 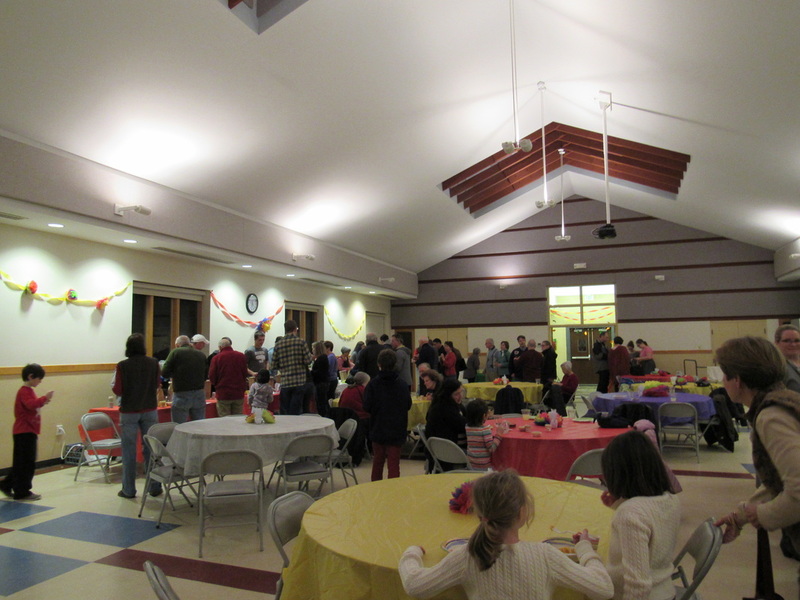 St. Margaret's Church does offer use of its facilities to outside groups. 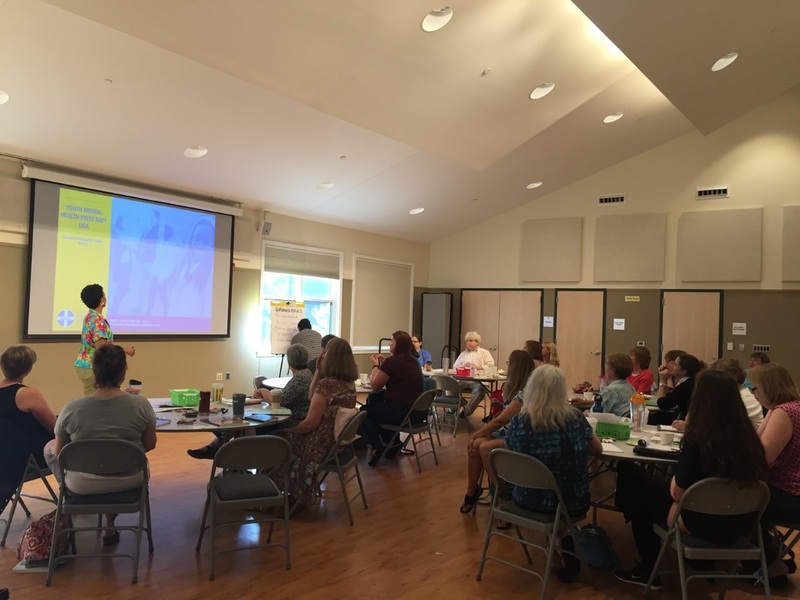 For groups that meet on a regular basis at SMC, the fee is $50 per event. For groups that include an SMC pledger, the fee for a one time event is $100. For others hosting private events and meetings, the fee is $250 per event. For those needing the use of our A/V system, the charge is $50 for the first three hours and then $25 an hour after that. An SMC A/V staff member has to be available to be on site for the event to be approved at SMC. Unforeseen events such as a funeral and reception, power outages, etc. can result in cancellation of your event with little warning. Alcohol may not be consumed on campus. 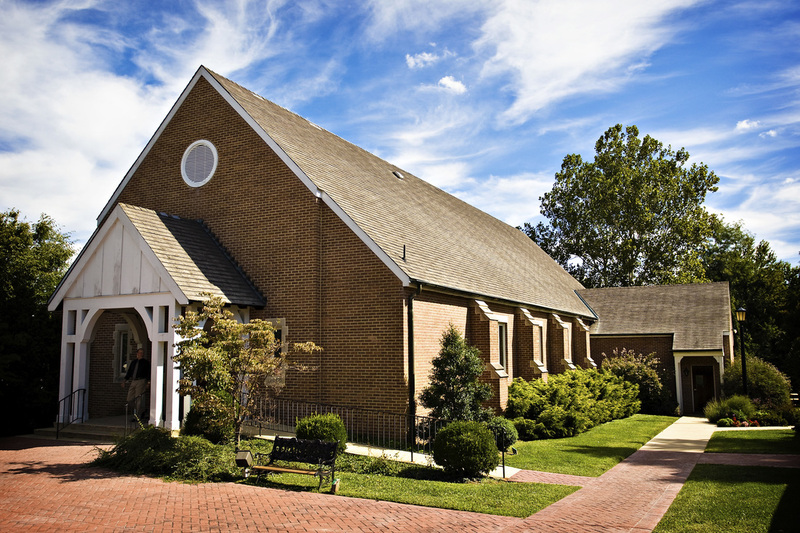 On weekdays, outside groups cannot have access to the parish hall until 4:30 p.m.
​To submit a facility rental request, please fill out the request form below and send directly to the Church office. All requests must be approved by the Rector or Senior Administrator.